My co-producer and dear friend, Greta Boesel, was long aware of my interest in Greek Orthodox music, but had only been formally introduced to the genre when I asked her to sing with me a two-part festal hymn after we discovered an acoustically rich stairwell at the university where we both work. Inspired by our impromptu performance, Greta and I drew up a plan to produce a recording. Beginning with several trained singers whom I knew personally, and with considerable help from tenor Sanford Dole, we recruited 14 accomplished choral musicians. Cortlandt Bender, father of my friend (and AXIOS soprano) Emily Bender, kindly agreed to conduct. To minimize the time commitment required of these very generous and very busy individuals, all rehearsals and recording took place during the course of a single week. 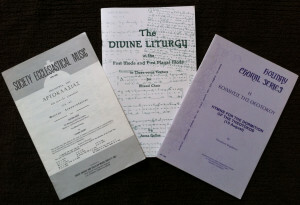 I considered a substantial number of arrangements that I collected from around the United States, ultimately selecting hymns by composers most closely associated with my earliest memories of Greek Orthodox music. I also identified hymns that, to the best of my knowledge, had never been recorded. It is particularly thrilling, therefore, to be able to offer the premiere recording of eight of the ten hymns on this CD (Litrosin, Tis Theos Megas, Tin En Presvies, Trisagion Asmatikon, Ton Nymfona Sou Vlepo, Osi Is Christon, Allilouia, Makaria I Odos). “AXIOS” (Greek for “worthy”) is sung at the ordination of Greek Orthodox clergy. 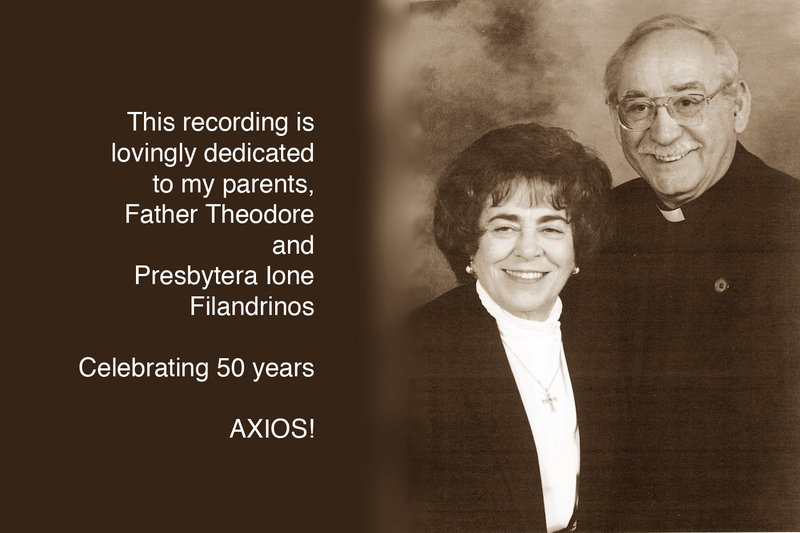 I chose the name “AXIOS” to commemorate my father’s ordination and my mother’s partnership in their 48th year of service to the Church. “AXIOS” can also mean “of like value.” Having attended numerous Orthodox worship services in both the United States and Greece, I have encountered a range of chant and choral styles, each of which was effective in engaging me in the text and guiding me through the service. To represent this co-existence of traditions, I re-spun a common symbol in Eastern Christendom, the two-headed eagle, representing here my bi-cultural experience of Greek-American Orthodoxy and my wish to see both chant and choral traditions thrive in the United States with ecclesiastical, scholarly and popular support. 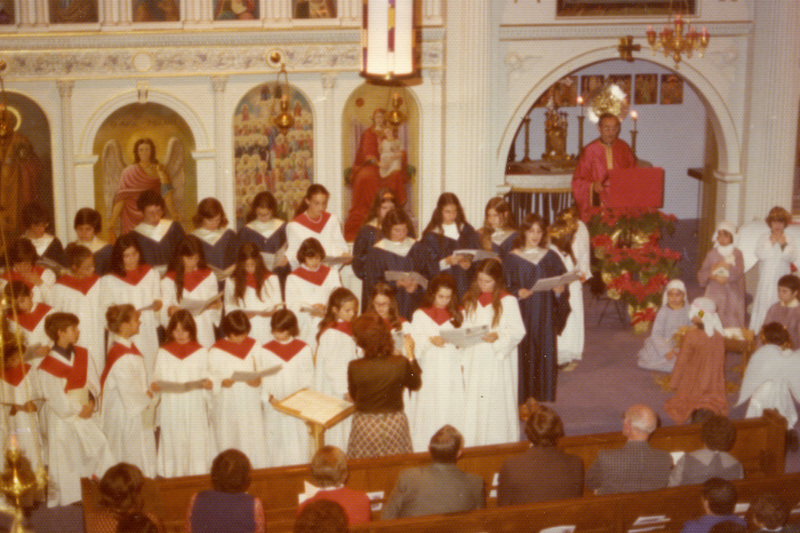 When I left home for college in 1988, I joined the choir of Sts. Peter and Paul Greek Orthodox Church in Glenview, Illinois, where I met the choir director Vivian Cardwell, who arranged the beautiful Allilouia on this disc (Track 9). Vivian was an extraordinary and dynamic director. I audiotaped rehearsals, not only to learn my part but also to be certain I captured all of her insights. 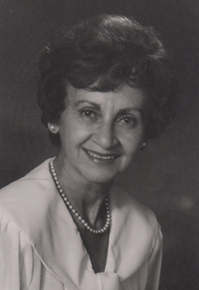 I carry cherished memories of Vivian treating me to lunch after church, sharing her views on Orthodox music and in 1989 helping me form a small Orthodox student choir. She was a role model and friend. 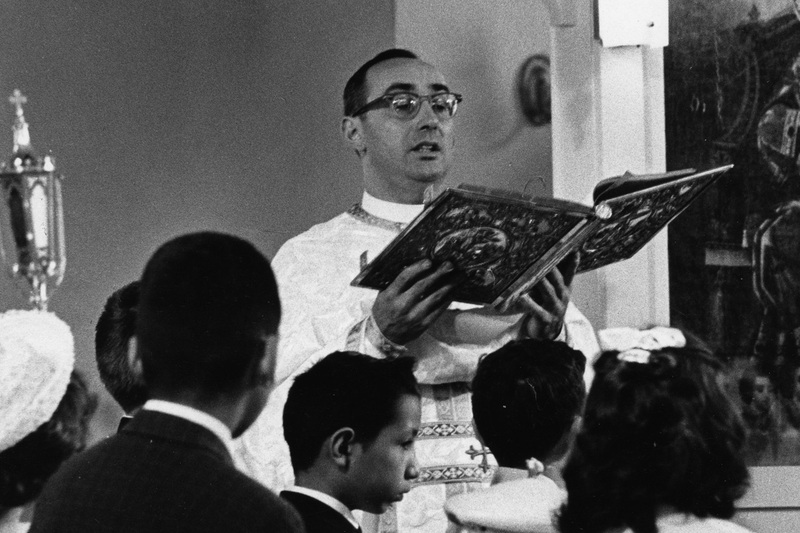 Vivian passed away in 2007, leaving behind many wonderful liturgical arrangements. 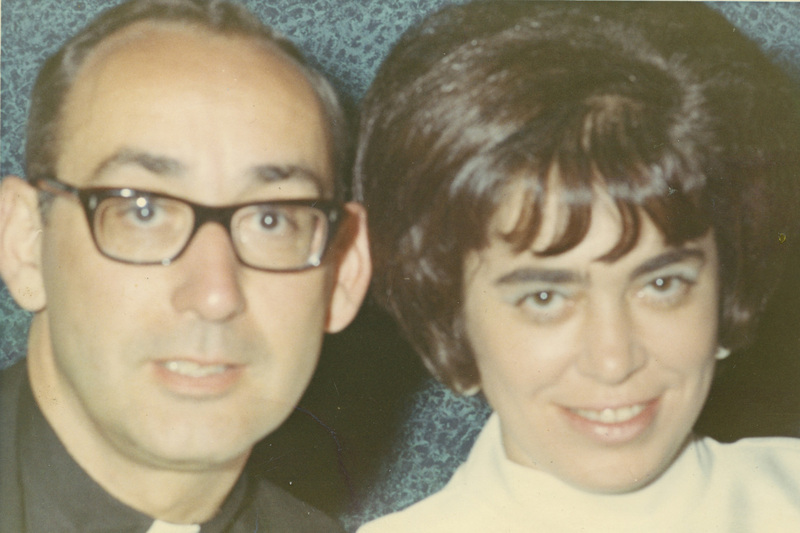 It gives me great pleasure to include her Allilouia on this recording so that more people might know her music and also as an expression of deep gratitude for her kindness and mentorship. Panos Filandrinos holds a bachelor’s degree in Classics and Modern Greek from Harvard University. 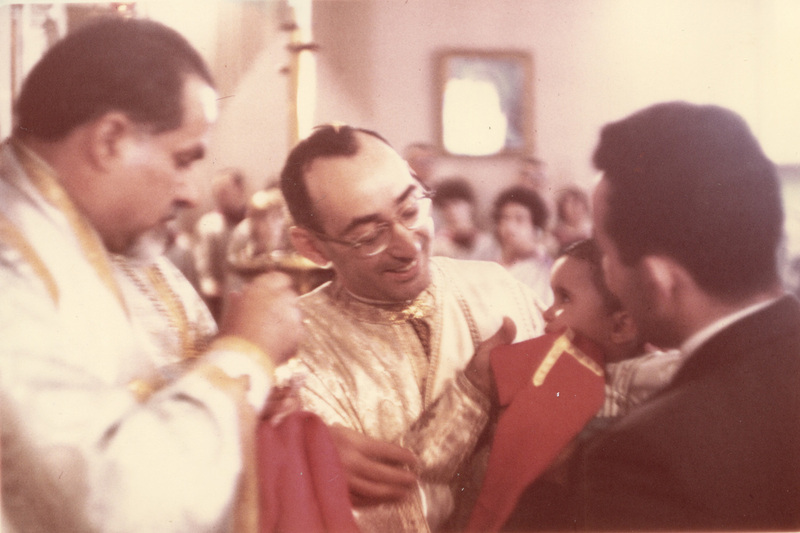 The son of a Greek Orthodox priest, he has had a lifelong passion for the music of the Greek Orthodox church, both its development throughout the Byzantine and Ottoman eras and its particular incarnation in 20th century United States. 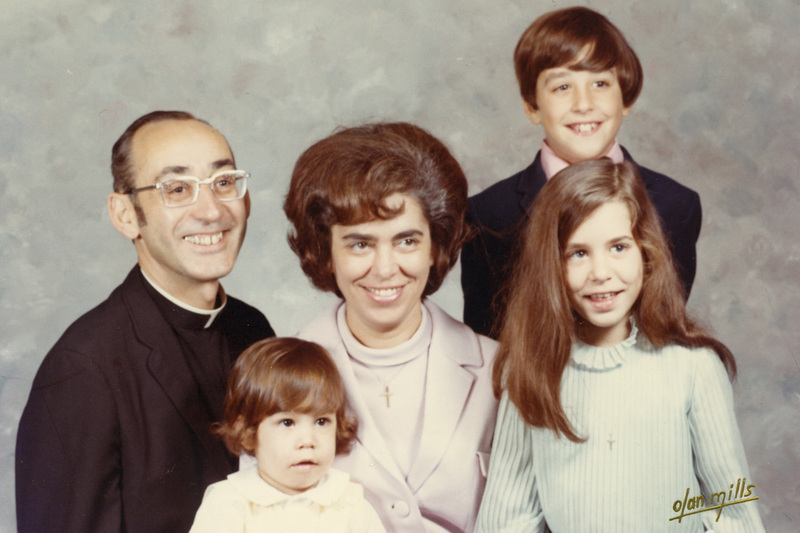 He has sung in liturgical choirs throughout his life and as an undergraduate formed and directed a student Greek Orthodox choir to sing at monthly campus services. He is currently the Communications Manager for Nobel Laureate Stanley B. Prusiner at the University of California, San Francisco. Greta Boesel is a classically trained pianist, accompanist and composer who has worked with many soloists and ensembles. As a young performer she competed at the MTNA Division level. She is also a vocalist who has sung with many choral groups and done session and live performance work with a variety of Bay Area musicians. Recorded at St. Teresa of Avila Church, San Francisco, California, August 2009 | (P) 2011 Panos Filandrinos. Cover art: © 2011 David Attyah and Justin Morgan; graphic design, Luke Campbell | All rights reserved. Unauthorized duplication is a violation of applicable laws. All 14 choir members and our conductor volunteered for this project—each with busy lives and other primary singing commitments. Their dedication was an extremely generous gift, and I am forever thankful to each of them for creating such a beautiful sound and helping me realize a life-long dream. Our conductor, Cortlandt Bender, took on the challenge of turning 14 singers into an ensemble while working under a harrowingly short schedule. It was a delight to hear these hymns come alive under Cort’s direction. He brought a wonderful collaborative spirit to each rehearsal and recording session, and the excellence of the choir’s performance is a testament to his fine work. One of the most satisfying parts of producing this CD was observing my co-producer Greta Boesel’s musicianship in action. She has an extraordinary ear. There was not one aspect of this project in which Greta’s guidance did not play a decisive role. She volunteered her talent with sensitivity and a deep appreciation for the music and its place in the Greek Orthodox heart. I am extremely lucky to have created this work with such a gifted and giving friend. It was a very special honor and thrill to become acquainted with some of the composers whom I have admired so very much since my childhood. Many thanks to Theodore Bogdanos, Anna Gallos, Paul Maritsas, George Raptis and Tikey Zes for their time and support and for their kind permission to record these arrangements. 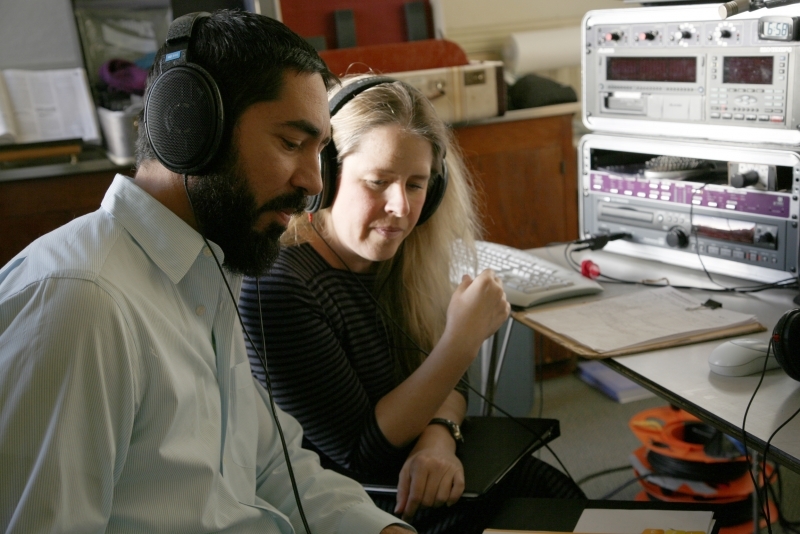 Our sound engineer, Mark Lemaire, was a joy to work with, and I am grateful for his consummate mastering. CD printing was funded through the generous donations of Paul Nickolatos and Katherine Ryden; David Attyah; and Warren Longmire. I am grateful for the support and guidance given to me by Cate Cardwell, Robert Cardwell, Dimitri Conomos, George Demos, Neal Desby, Diane Konstantelos, Bill Lappas, Sara Meghrouni, Georgia Mitchell, Cynthia Sotiriou and David Alfred Zimmerman. Alexander Lingas’ work on the history of Greek Orthodox music was extremely helpful in preparing these notes.